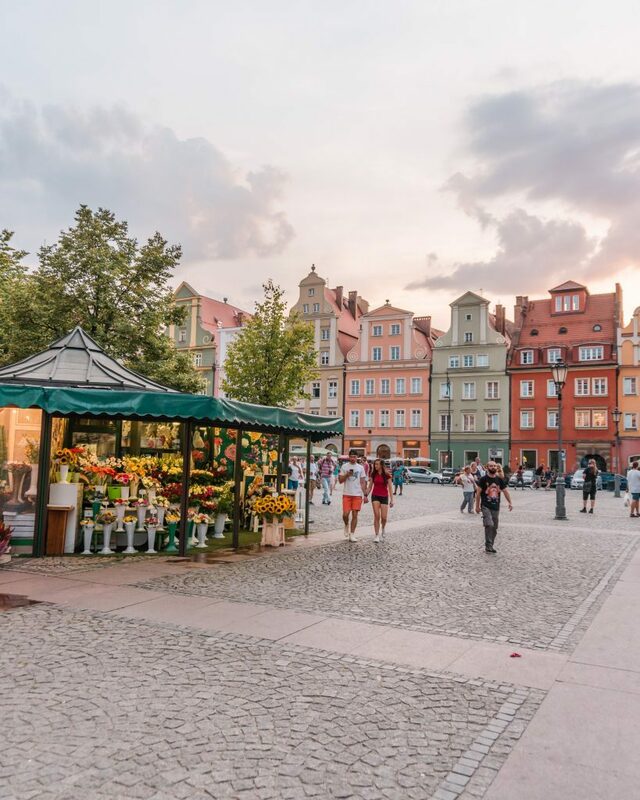 While not one of the most well known Polish cities, Wroclaw is definitely a city you shouldn’t miss! The biggest city in Western Poland, Wroclaw is located in the region of Lower Silesia and throughout history has been part of Poland, Bohemia, Prussia and Nazi Germany. 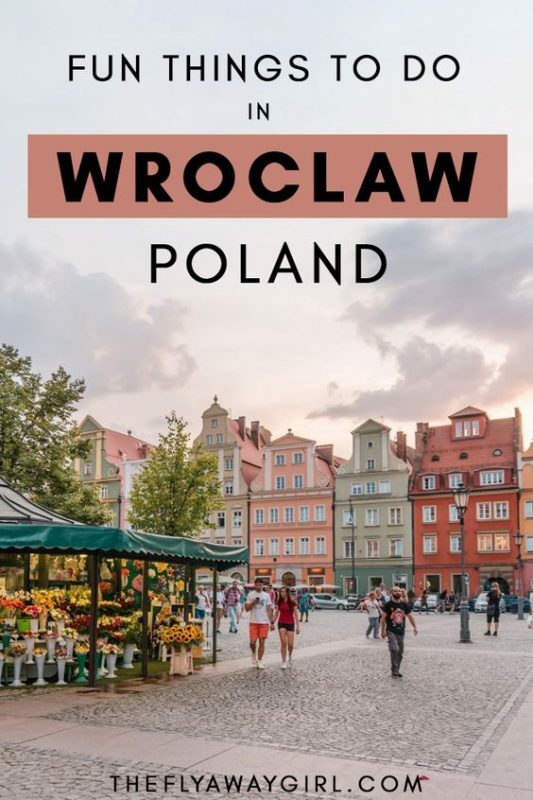 It’s best known for its beautiful colourful facades in the main square but there’s so much more than that – here is my round up of the best things to do in Wroclaw, Poland! 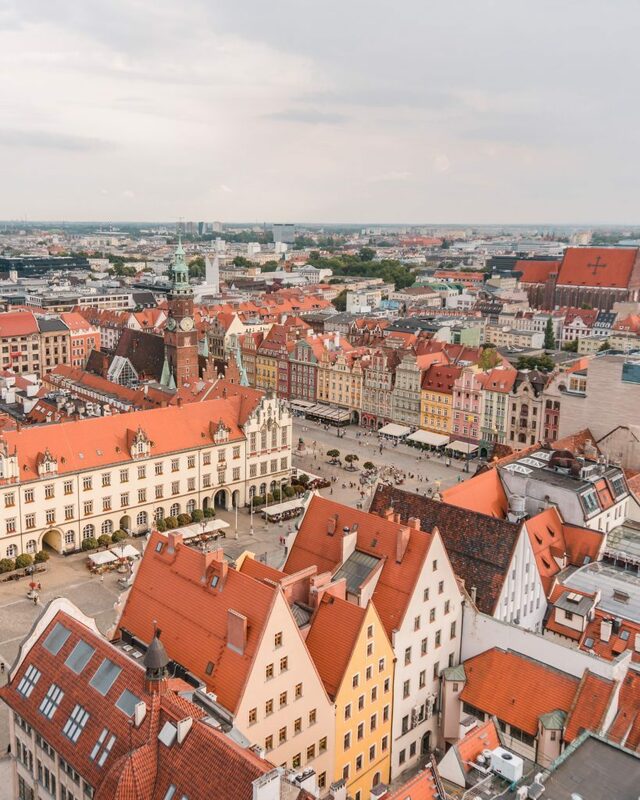 For the best views over the city of Wroclaw, you can’t miss climbing the 300 stairs to the top of St Elizabeth Church in the market square. If you have mobility issues, this isn’t for you unfortunately – there is no alternate way to the top, it’s the stairs or, well, the stairs. 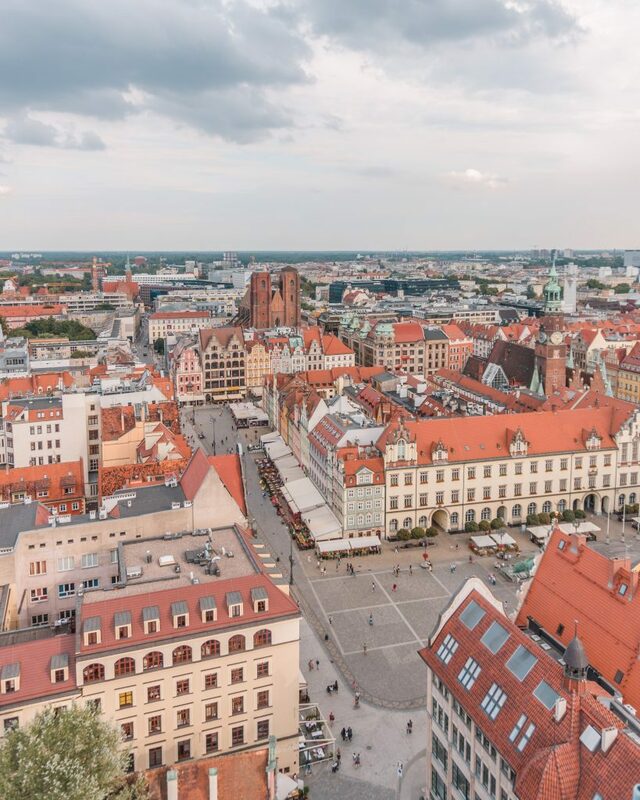 After the slightly (read: very) exhausting climb, you are rewarded with beautiful views over the market square and surrounding area of Wroclaw. Sadly when we were there, the church tower was under reconstruction and the scaffolding meant we couldn’t quite get the best angles as we had hoped (at least, not without a large bit of metal in the middle of the photo). Even so, the views were still well worth the few złoty we paid to go up! 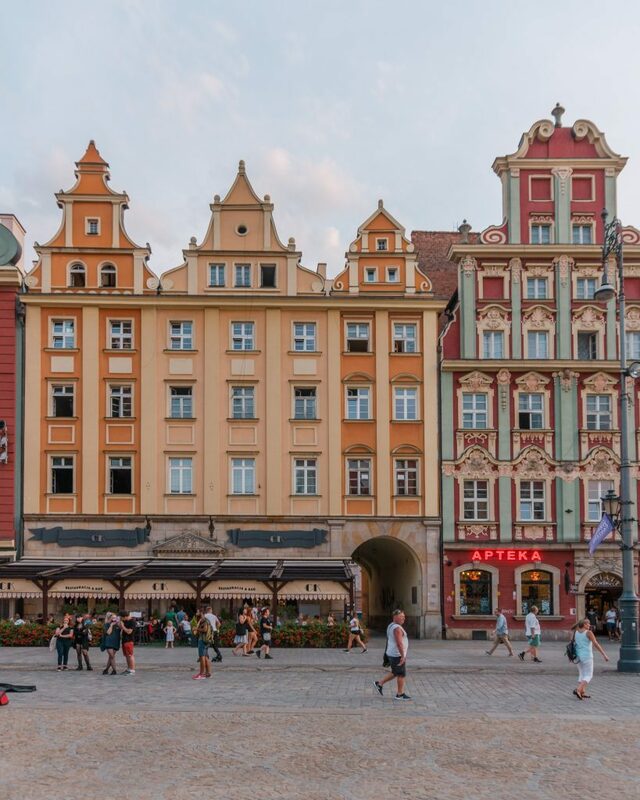 The colourful facades of the market square are possibly the most iconic images of Wroclaw and a quick Instagram search of the city will provide many shots of these buildings. 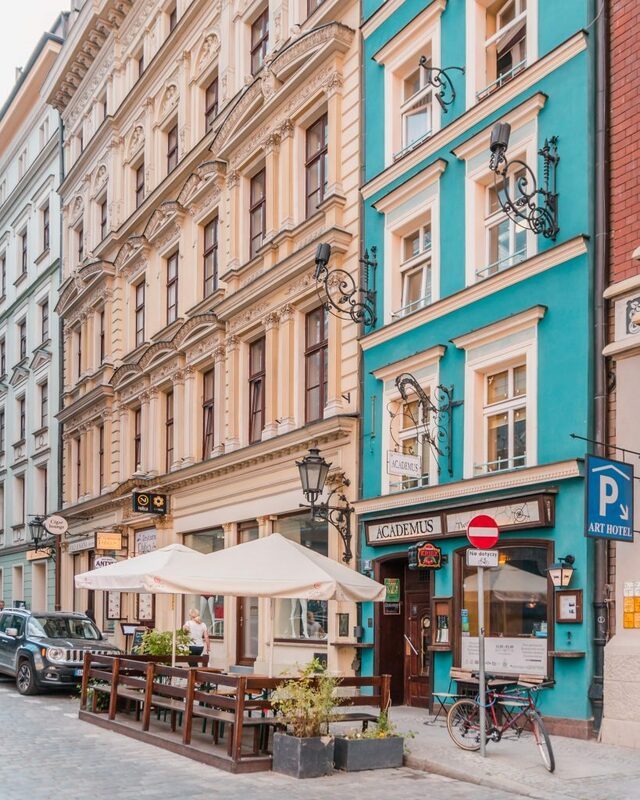 While the majority (and the easiest to photograph) of these colourful buildings are located on the market square, there are a few in nearby streets. Top tip: spy out the colourful streets from the top of the church tower and look for nearby named buildings (e.g. a hotel or business you can read the sign of) and then check on Google Maps. This sculpture is located at the crossroads of Piłsudskiego and Świdnicka streets and was unveiled for the 24th anniversary of martial law being introduced in December 2006. During the martial law period in Wroclaw the secret police would take people from their homes and to prison during the night, many of whom were never seen again. 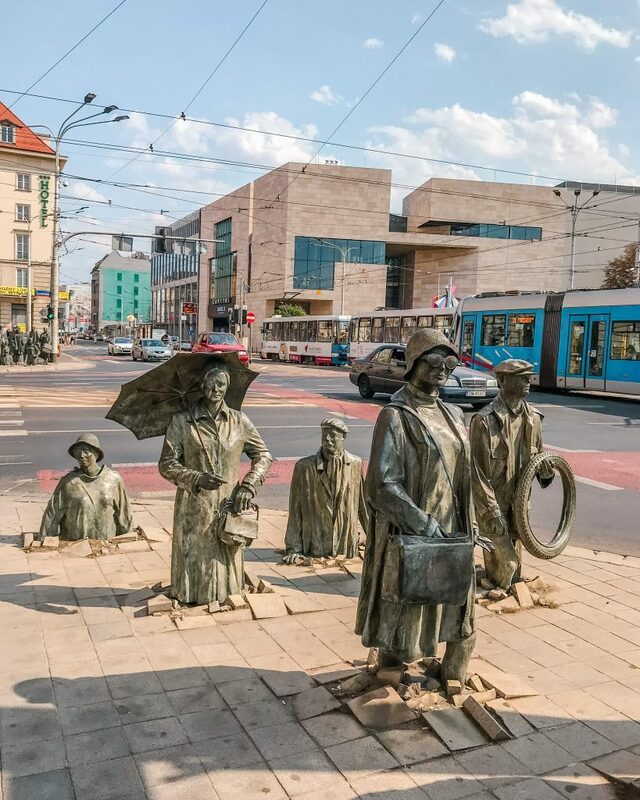 This monument created by artist Jerry Kalina symbolises the enslavement of people by communism (people who were disappeared are sinking into the street, the symbol of the lifting of martial law two years later is the people rising out of the pavement on the other side of the street. Located in the Ostrów Tumski district of Wroclaw, the cathedral (Cathedral of St John the Baptist) is an impressive Gothic church that stands on the spot where three churches stood before it. The first church was built in the 10th century and then destroyed in the 11th century by invading troops from Bohemia (modern day Czech Republic) and a larger, Romanesque-style church was built in its place. The church was again rebuilt in the 13th century and was the first building in the city to be constructed with brick. In June 1540, a fire destroyed the roof and in June 1759 damaged further parts of the church (clearly June was not a great month) and then during the Siege of Breslau, which stretched from 13th February 1945 to 6th May 1945, heavy bombing by the Red Army (Soviet troops) severely damaged the building again. It was reconstructed and completed in 1951 but the towers were actually only restored in 1951. Phew! 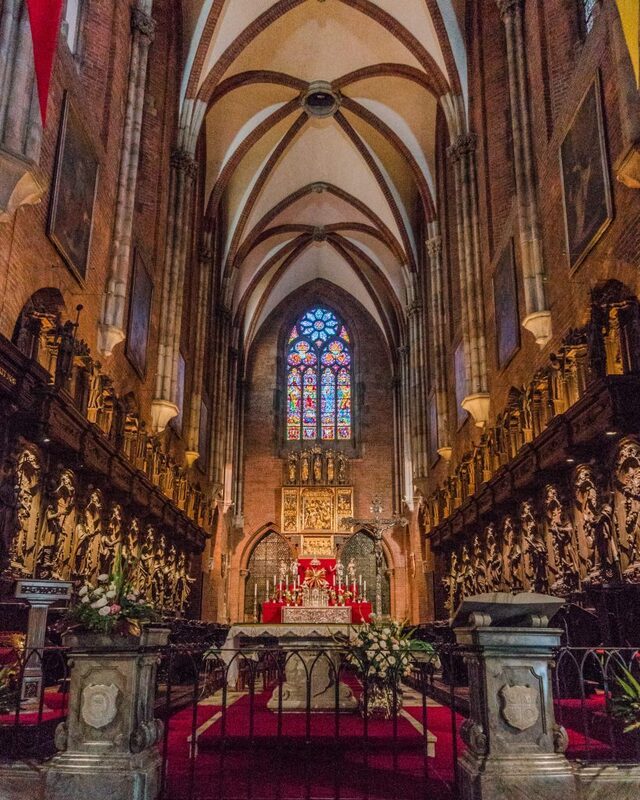 A turbulent history but a beautiful church inside and out – definitely somewhere you ought to visit in Wroclaw. Known in particular for being the location for many big events in Wroclaw (especially concerts), Centennial Hall is also pretty impressive in itself. Known in Polish as ‘Hala Stulecia’ and in German as ‘Jahrhunderthalle’, the hall was designed by architect Max Berg in 1911-1913 when Wroclaw was a part of the German Empire. Named as a UNESCO World Heritage Site in 2006, the Centennial Hall was to commemorate the 100th anniversary of the Battle of Leipzig, where Napoleon was defeated, and the prior speech of King Frederick William III of Prussia made in Breslau where he called for the people to rise up again Napoleon’s occupation (hence the name of the hall). The building is pretty impressive with a reinforced concrete cupola (dome), based on the Festhalle in Frankfurt, and is an early landmark of reinforced concrete architecture. While also a lot of fun for adults, searching for the Wroclaw dwarves is a perfect thing to do in Wroclaw with children. These little dwarves are all over the city (you can pick up maps to find them) and it’s great fun to go searching for them. These small figurines measure about 20-30cm high and first appeared in 2005 and there are now over 350 dwarves throughout the city! The history behind them was to originally commemorate the Orange Alternative, a Polish anti-communist movement. Now the dwarves commemorate and recognise different movements and campaigns – for example, two dwarves were unveiled to represent handicapped people as part of the Wroclaw Without Barriers campaign. The White Stork Synagogue was built in the 19th century and is the only synagogue in Wroclaw to survive the Holocaust. An impressive Neoclassical building constructed in 1829 (when Wroclaw was Breslau and part of the Kingdom of Prussia), the interior of the synagogue was destroyed during the Kristallnacht (“Night of the Broken Glass”, where Nazi groups destroyed Jewish institutions, businesses run by Jewish people and also synagogues). While the New Synagogue in Wroclaw was burned to the ground during Kristallnacht, the White Stork Synagogue was spared the same fate because of its location to other (non-Jewish) buildings and there was concern by the Nazi paramilitary groups that the fire would spread and destroy non-Jewish structures. 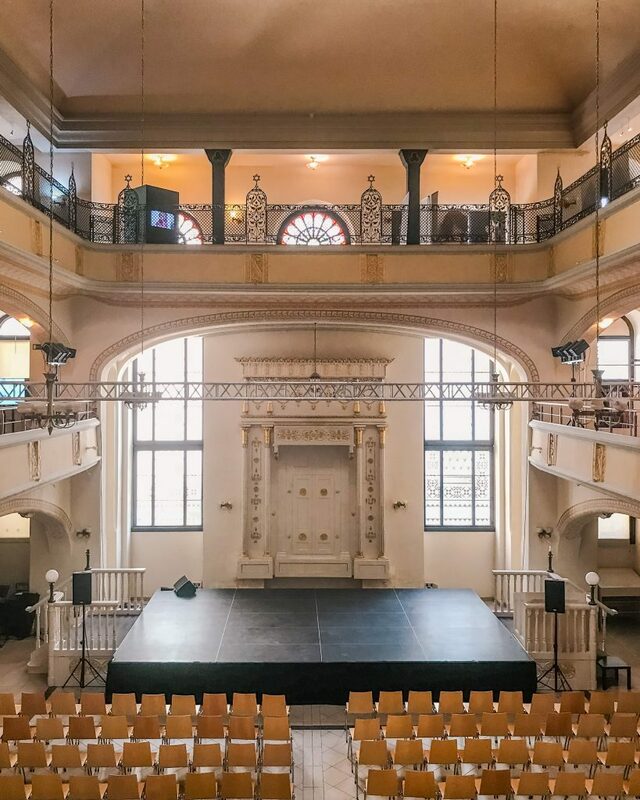 The city’s Jewish community renovated the synagogue but in 1943 the Nazis took over the building and the city’s Jewish population were rounded up and sent to death camps. The synagogue was finally returned to the Jewish community for good in 1995, renovated and rededicated in 2010. On the top floor of the synagogue, there are many interesting exhibits explaining the tumultuous and sad history of the synagogue and the city’s Jewish inhabitants. 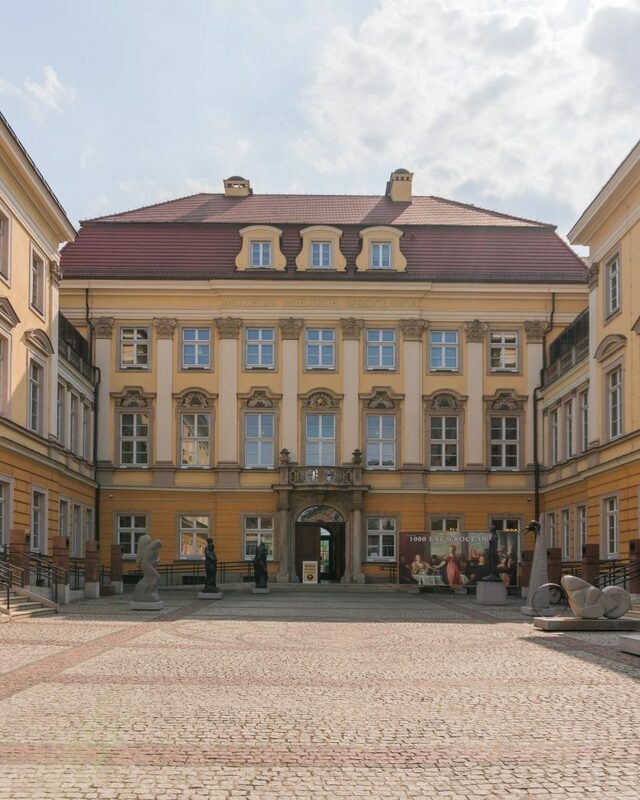 The Baroque royal palace is a beautiful building built in 1717 that has now been converted into a history museum about the city over the past centuries. It’s definitely a great thing to do in Wroclaw, especially if you’re interested in the history of the city. The Four Denominations District or the Four Temples District is an area located near the market square where, within 300m of each other, you can find an Orthodox church, a Roman Catholic church, a synagogue and an Evangelical church. 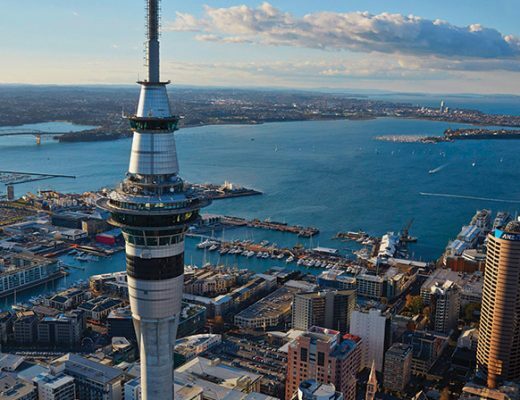 It is a wonderful example of mutual respect and cooperation and is also home to some lovely restaurants and cafes. Another great thing to do in Wroclaw for families! An interactive knowledge centre dedicated to water (with a super fun ‘water printer’ on your way in! ), this is bound to enchant both children and adults alike. Learn about the origins of our planet and the ‘birth’ of water as well as learning about ocean life around the world and water engineering marvels. It is successfully both fun and educational, and is a great way to spend a few hours in Wroclaw. Restaurancja Przystań & Marina (or ‘Marina’ for short) is a lovely restaurant with stunning views both day and night. In the evening, you can see the buildings lining the river all lit up – very romantic! 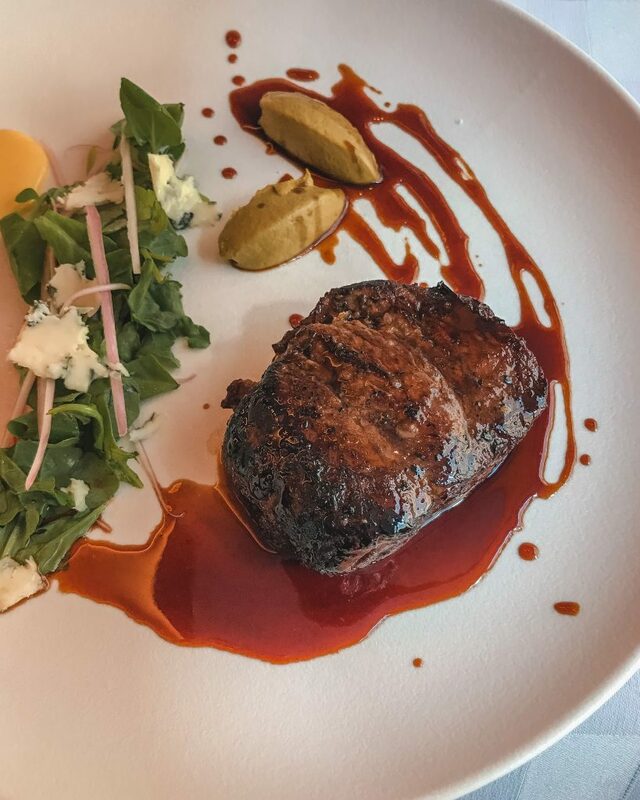 Plus the food is delicious. 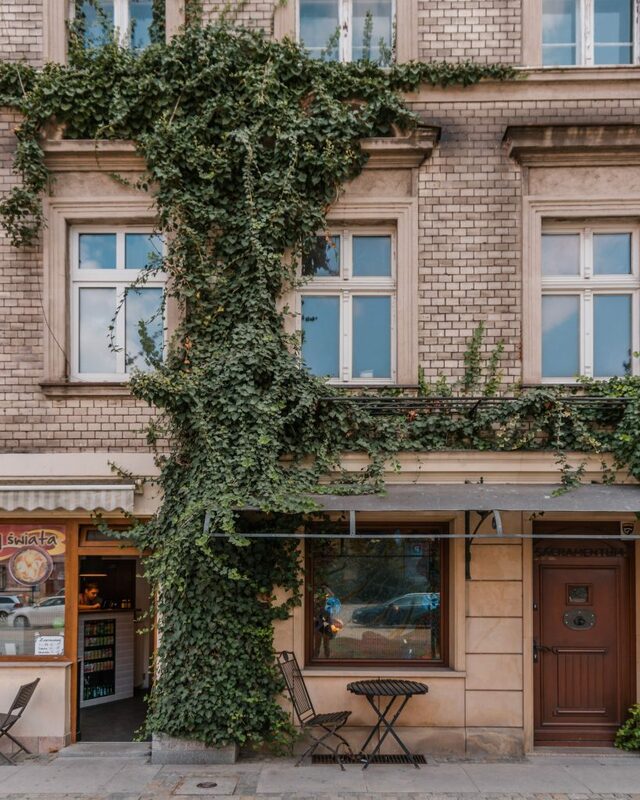 Located in the beautiful market square of Wroclaw is the lovely Pod Fredra. Serving up delicious Polish fare such as borscht and pierogi, this is one spot not to be missed. 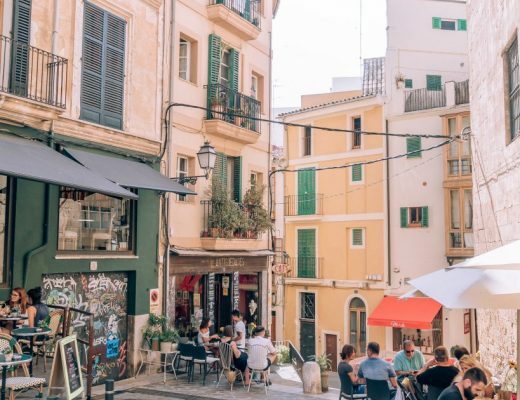 The lovely restaurant of La Maddalena is located in the formerly Jewish district, and is a few steps away from the White Stork Synagogue. 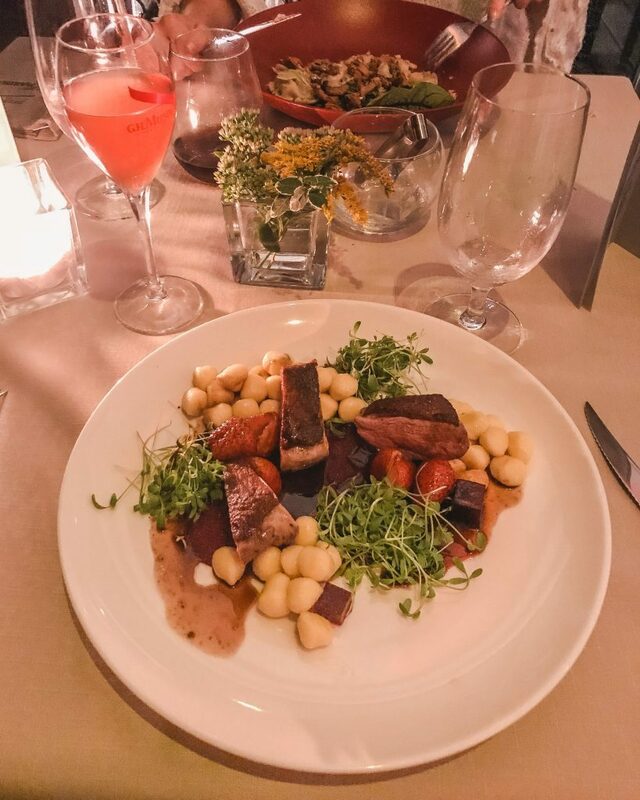 The food is delicious – more of a fine-dining style than casual – and a lot of the meals are gluten free as well. 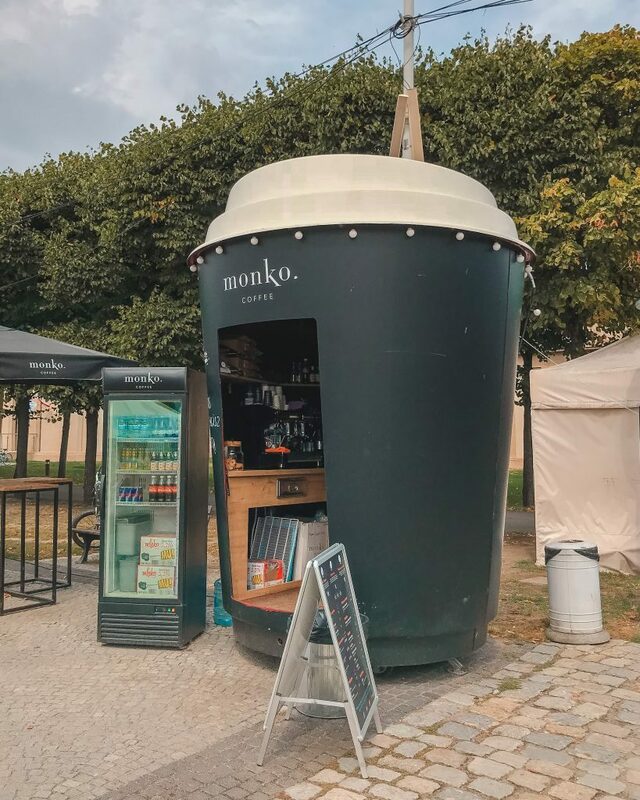 Living up to its statement as ‘mobile concept’, this adorable coffee stall near the Centennial Hall definitely caught my attention! We had the pleasure of staying at the lovely Novotel Wroclaw Centrum, which was an excellent base for our exploration of the city. 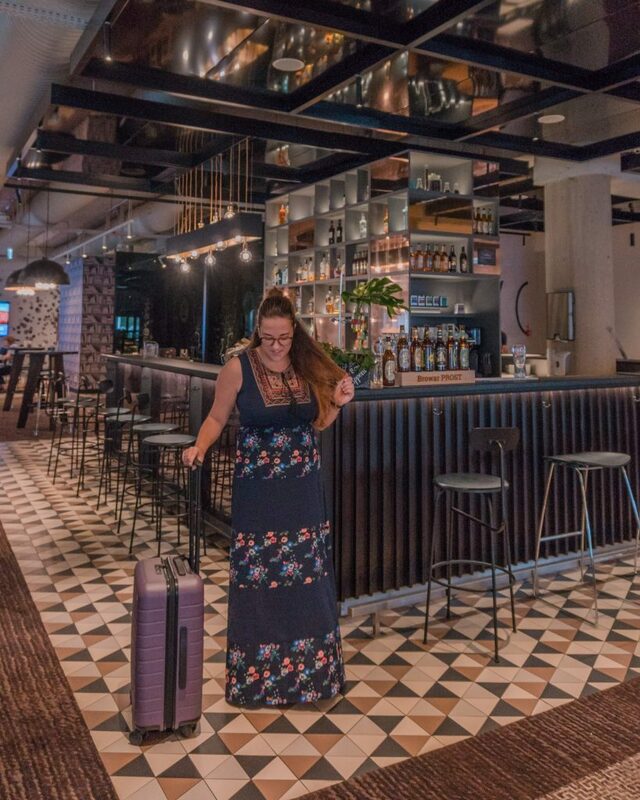 While Novotel is often considered a ‘budget’ option (price wise it was – rooms at Novotel Wroclaw Centrum start at only £45 per night for two people! ), the experience was not remotely budget at all. I had a great view across to the old town from my window and the hotel offers free use of bikes for exploring the city. 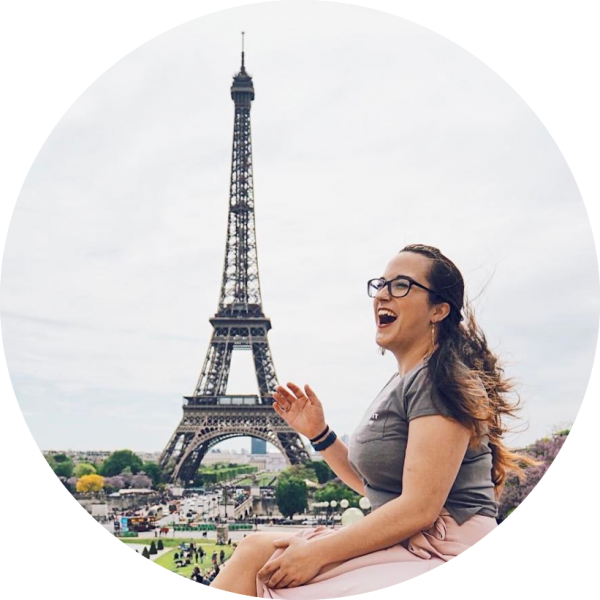 Even cooler, they also have ‘handy’ phones – a smartphone in every room that comes with unlimited data (perfect if you get charged by your provider), free local and international calls AND free city guides. 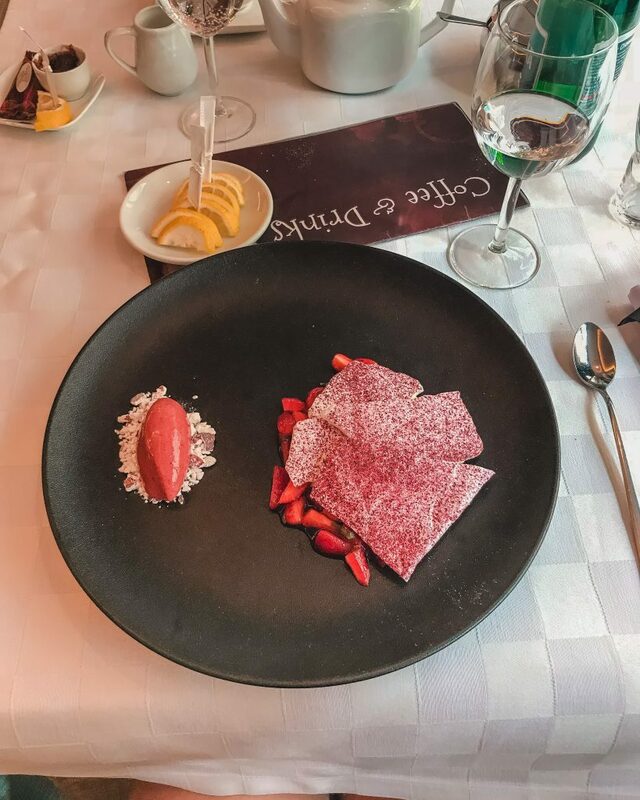 It’s a perfect companion for exploring Wroclaw without worrying about any data roaming charges. There are a bar and restaurant in the hotel, as well as a comfy area with beanbags and sofas as well. There is also a fitness room if you have better self-control and more motivation than I do. Book a room at the wonderful Novotel Wroclaw Centrum from only £45 a night! All in all, Wroclaw is an incredible city and such an underrated gem in Poland (and Europe in general!). I highly recommend a visit, whether it’s a long weekend like we did or an extended stay combining other Polish cities as well. 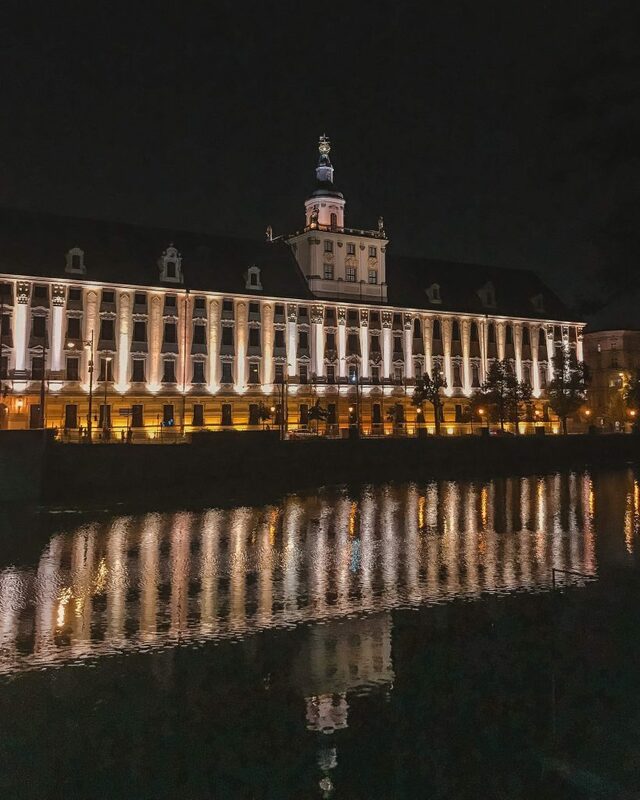 Have you been to Wroclaw? Let me know in the comments if you have! If not, have I inspired you to go?